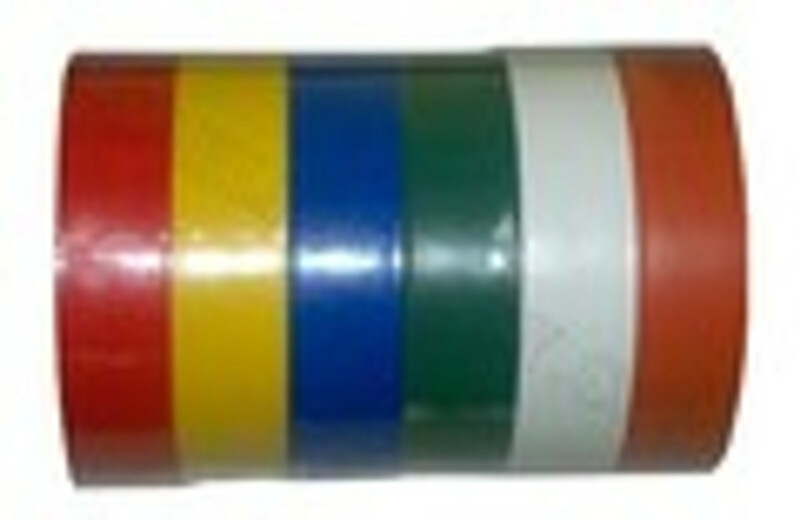 Colored electrical tape has been the time tested way to label wire and cable. Our multi-colored tape is an affordable data center solution. Check out more from Cable Supply.